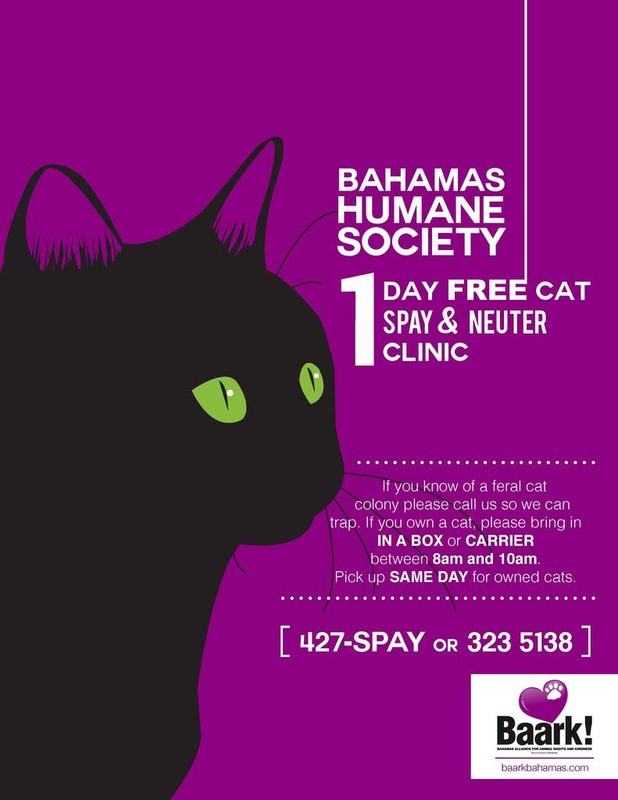 Spay/Neuter Clinic held on 21/22 October, Mount Moriah | Baark! The clinic was very successful with 129 spays/neuters and all animals were good. 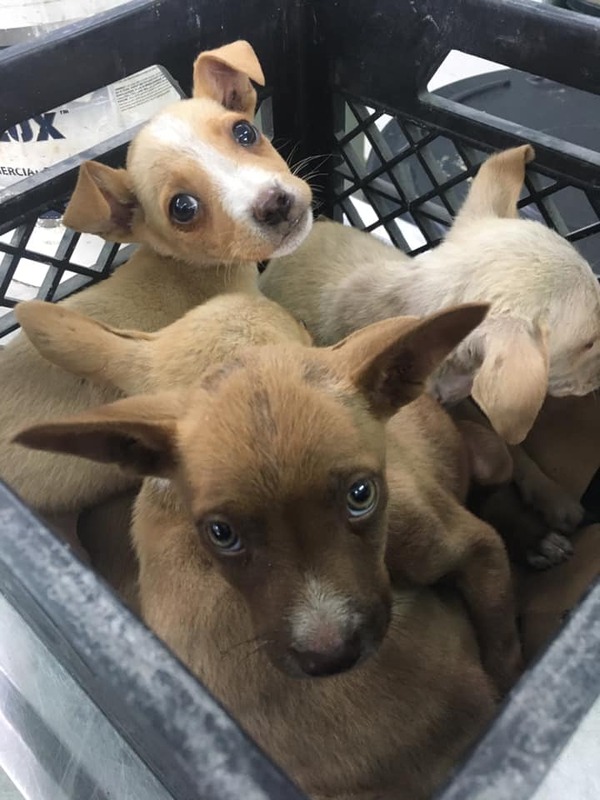 We believe around 60 vouchers for the animals we could not accommodate. Dr. Dorsette and Dr. Solomon were outstanding. The volunteers were outstanding. We would like to thank Dunkin Doughnuts and Papa John’s for the nourishment donations. Bahamas Waste for taking care of all disposables. Modernistic for animal supplies. Thanks to all who donated the much needed cat and dog food!! Sincere thanks to Government High School and Mr. Grant for allowing us to use the school’s auditorium for the clinic! Heartful and sincere thanks to the Constituency of Mount Moriah. BAARK! received a wonderful donation of $2500.00. The Constituency Team consisting of Stacey Dames, Marvin Dames, daughter Kai Dames, Greg Cooper, Claudette Bannister, Adrian Miller and wonderful man by the name of ‘Red’, volunteered their time by joining the BAARK! volunteers in a group effort to spay/neuter/release the 129 animals. By all, superior job well-done! Thanks to ZNS and Mr. Dames for great coverage and positive feed for the morning and evening news!! BAARK! is following up in Mount Moriah on a month to month basis by continuing to spay/neuter 25-30 animals/month.